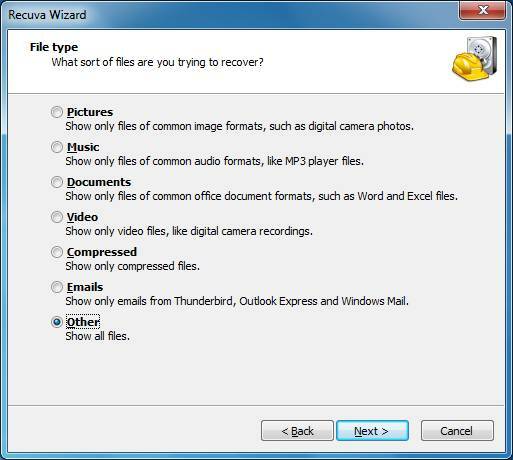 Obviously, the best and most efficient form of recovery is to restore your lost or damaged files from a recent backup however, as we all know, this isn’t always possible. 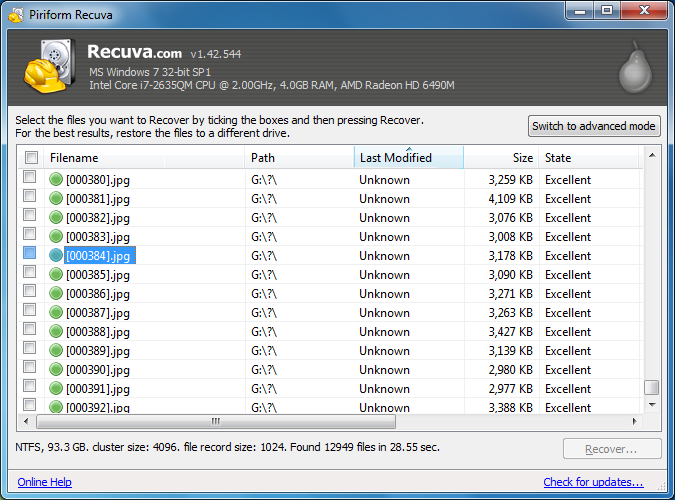 The next best thing is to use a dedicated data recovery specialist. A quick search online or a flick through the yellow pages will provide you with a list of dedicated companies who specialize in data recovery however, this can often result in hefty costs. Fortunately, there is a third option. 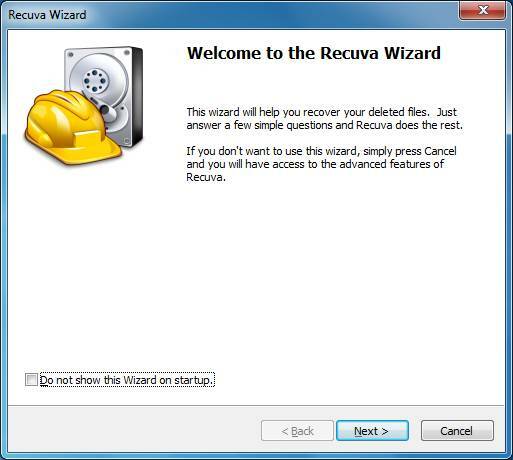 There is a wealth of software available online that you can use to try to recover your data. Some are free and some are paid for. 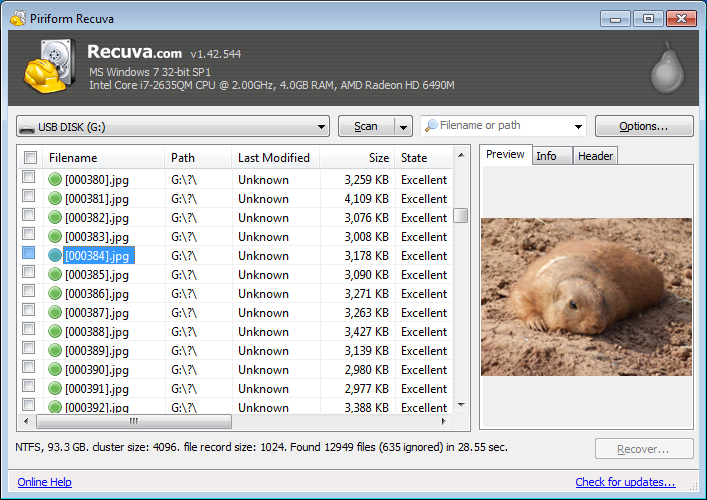 In this article we will look at some of the best free software available for Windows. 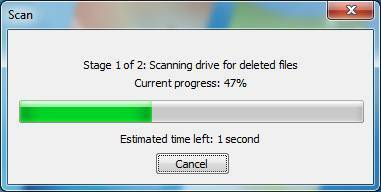 When a file is accidently or deliberately deleted from a storage device or computer, it is not actually deleted. 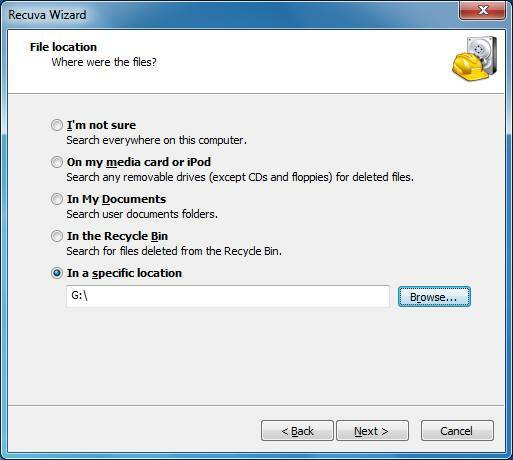 Instead, the operating system marks the file as deleted and designates the space used by that file as available for use by future files or folders.